SENIOR CONSULTANT – recruiting in the Sydney office! To be considered for this role, you will be at account manager level or higher – Have a passion for thinking outside the box – Enjoy working within a close-knit team – Have proven experience in stakeholder management – And work well with a fast paced environment. Your role will be to deliver meaningful and insightful outcomes to our clients. ©2019 instinct and reason all rights reserved. 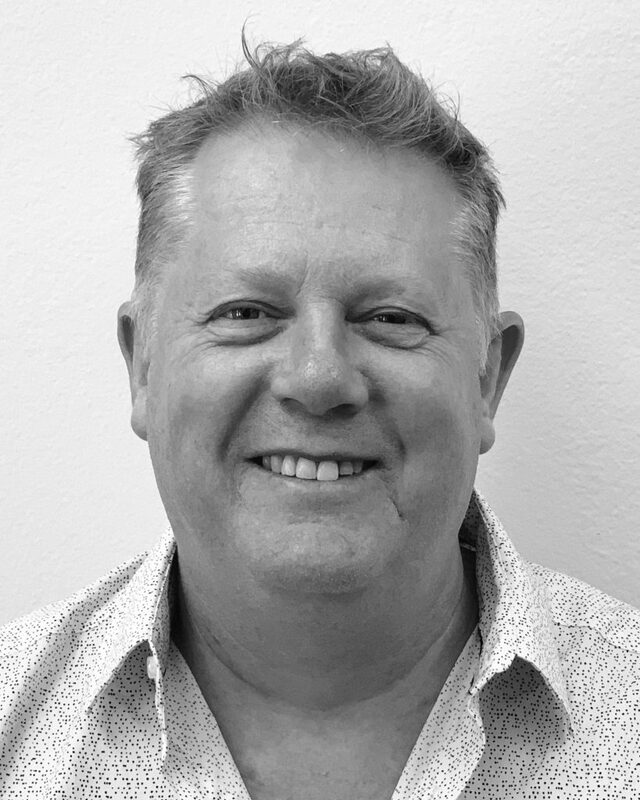 David is a founding director of instinct and reason and has headed the Australian consulting team for almost 20 years. This means he has consulted and provided insights and advice to many TOP 100 companies, heads of federal and State government agencies and many not for profit organisations. David specialises in segmentation, positioning, communications and new product development research and has worked on positioning significant brands like St George Bank and Australia’s International Education brand, has developed new products like ING Direct’ s Living Superannuation and Australians best new tourism product; the Three Capes Track. David did the strategy, formative and concept testing for Australia’s first global tourism campaign. David values the opportunity he has had to influence important decisions that have contributed to better lives by always taking account of the societal context in which we live. Outside the office David lives adjacent to a national park in a small rural community and is involved in the local film club. He is working on his PhD at the University of Sydney looking at how the desire for over 50s to sea and tree change could improve the adaptive capacity of rural Australia. Did you know… David has a passion for walking and has walked in wilderness in 10 countries. Please fill in your details and one of us will reach you! Eric is a senior analytical consultant and forms an integral part of our advanced analytics team since he joined 12 years ago. Eric manages our in-house online survey system but spends most of his time using advanced statistical analysis to solve complex business challenges for our clients. He has expertise in handling big data set and highly skilled in creating segmentation algorithms based on the merger of client existing data, primary data and secondary data sets across industry. Eric consults to a number of private corporations and government agencies such as Barilla and the Office of Environment and Heritage, and regularly holds client workshops showcasing the decision support systems housing our choice modelling simulator. Eric graduated with a Master of Applied Statistics and a Bachelor of Science with a major in statistics from Macquarie University, and has been rewarded with Accredited Statistician status. He has also completed a Diploma of Computer Science to meet the rapidly changing statistical and business environment. Eric is fluent in English and Cantonese (and conversational Mandarin). 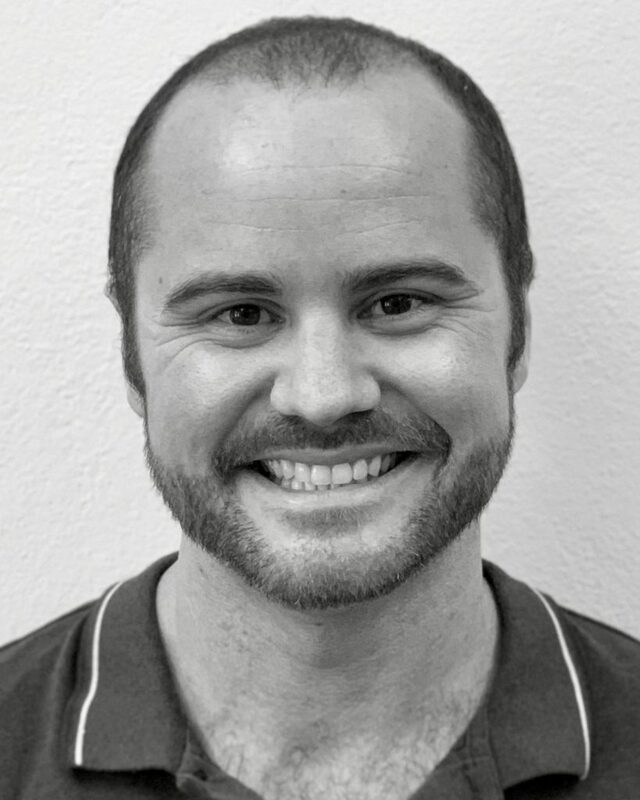 Tim is our software development expert and has been an integral part of instinct and reason’s software development team for the last 8 years. He is a highly experienced software engineer, and cloud computing specialist. 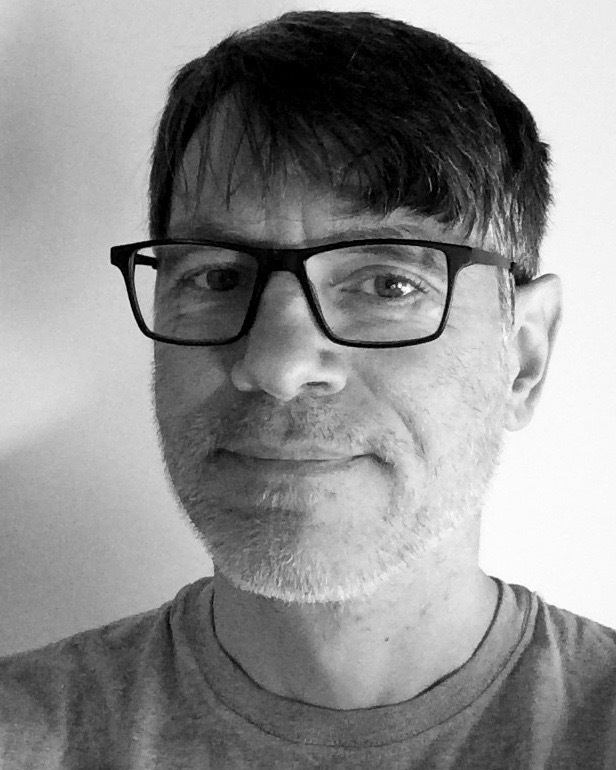 Tim has been responsible for building a wide variety of web applications and development libraries for us, from custom survey apps, to reporting dashboards, to complex integration interfaces. Tim worked in the IT industry building web-based applications, libraries, and frameworks for over 20 years. His primary interests in the IT field are distributed computing technologies, and flexible development methodologies. He’s worked with a wide variety of server platforms, from simple standalone Linux servers, to advanced clusters of distributed containers. 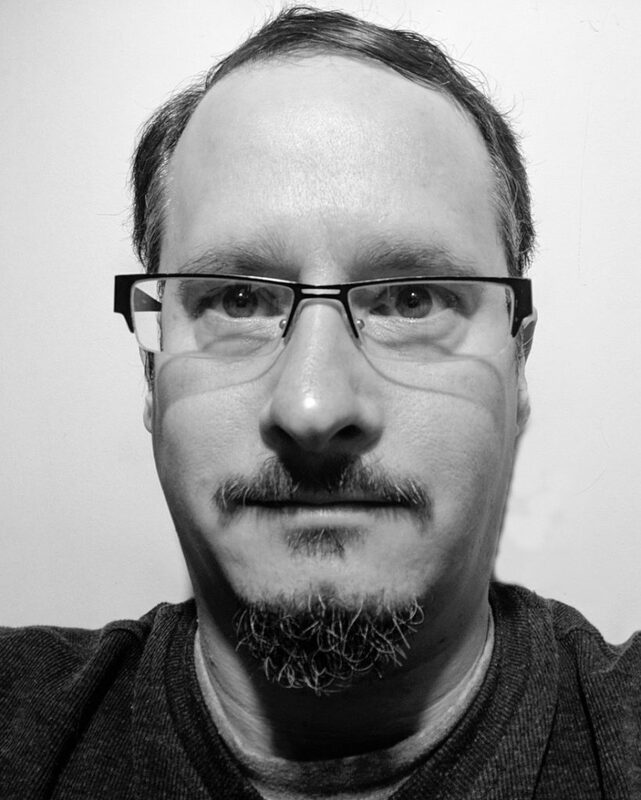 Tim also served as chief platform architect and VP of Technology for a small development company in Castlegar, British Columbia. Following that, he was a senior Linux engineer for a major IT services company in Kelowna, British Columbia. Tim lives and works in Canada. Did you know: When not performing IT magic, Tim is also a black belt in traditional Taekwondo. Approach to work: Balance between simplicity & flexibility. Pragmatism. 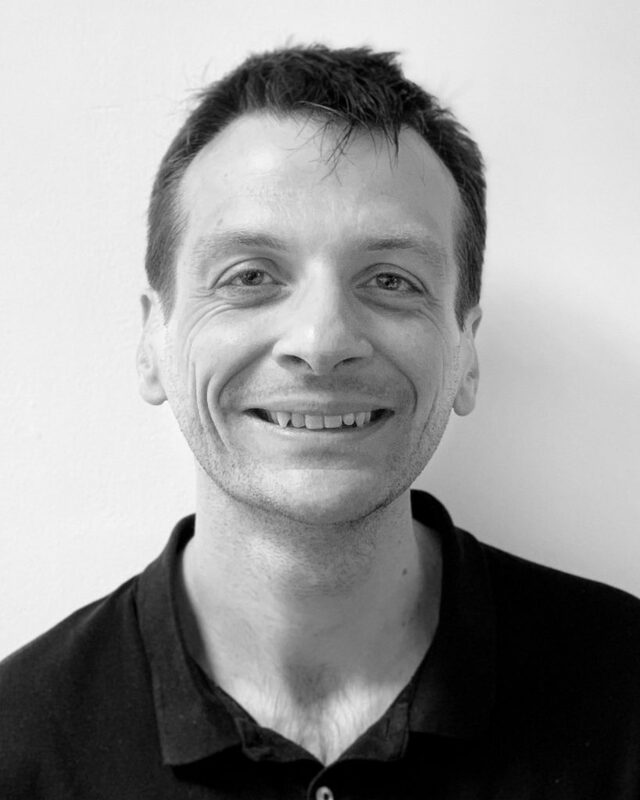 François is a senior research executive at instinct and reason and is a valuable part of the London team. Since he joined us 3 years ago, he has been servicing the Agribusiness sector, in charge of the coordination of both qualitative and quantitative projects globally, covering over 20 markets. 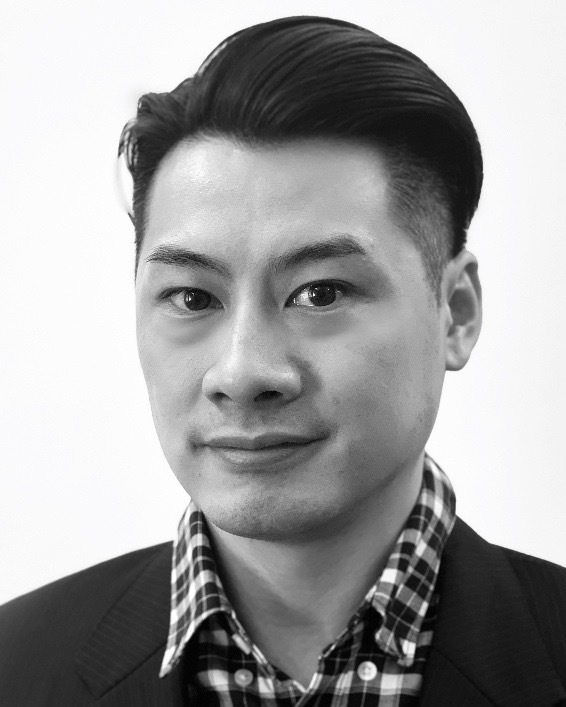 He has particular interest in qual research, segmentation and multi-country projects. François has a Bachelor of Science from Agrocampus Ouest in Rennes, France. He has 9 years of experience in market research for a number of sectors, of which the last 7 have been specialising in agriculture and animal health with an international research focus. From time to time he also enjoys working with the Canberra Australia office on social and policy research. Previous experiences include a senior research manager role at Ipsos, managing Tracking surveys, Brand Health studies, Concept test studies, as well as a sensory analysis role. Francois is fluent in French, English and Spanish and conversational in German. Laura is a research executive at instinct and reason team and is a valuable part of the London team, where her main focus is on servicing clients in the agribusiness sector. Laura has 4 years’ experience in the industry, 2 years with us, and has a particular interest in digital strategies, qualitative & quantitative synergy, and developing markets globally. 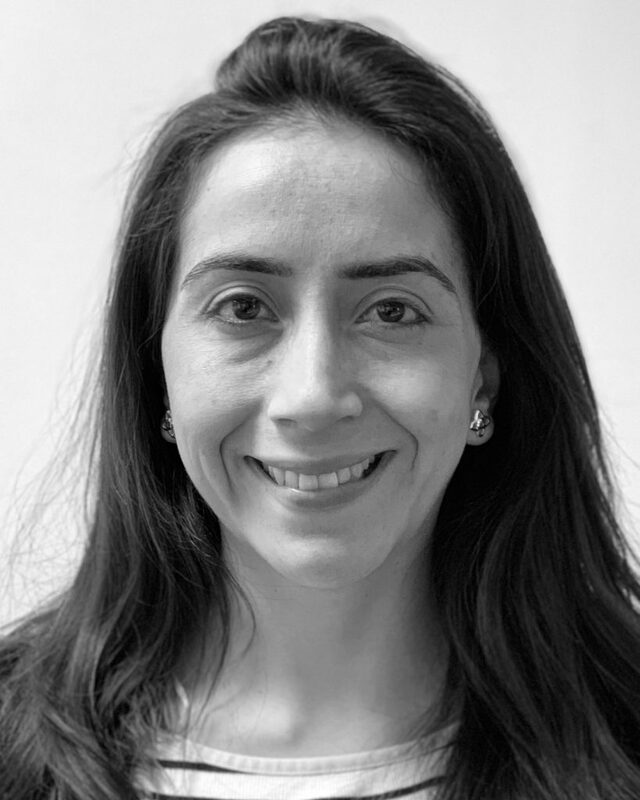 She graduated as a Business Administrator in her hometown of Bogota, Colombia, and moved to London to undertake a MSc in International Business, where she today calls home. Laura also has a qualification in Project Management, PRINCE 2 (R) which she effectively puts to work managing multiple projects internationally. Laura started her career in Millward Brown, where she had the opportunity to work in several business sectors (packaged foods, soft and alcoholic beverages, healthcare and media) for the Colombian and other Latin American markets. Laura is fluent in Spanish and English. Did you know… Laura is a yoga and fitness lover. Matthew is a senior research executive drawing on 5 years’ research experience across varying industries and research approaches. Prior to joining us in 2019, Matthew worked with healthcare professionals – both in syndicated and custom studies – to determine treatment approaches that enabled pharmaceutical companies to implement effective marketing strategies. Matthew also has experience across consumer industries; including health, retail, FMCG, tobacco and alcohol. Matthew’s applied social policy and research background (Bachelor of Social Science and a Master of Applied Social Research and Policy) provides extensive knowledge across social research methodologies, and combined with custom and syndicated experience, enables a clear determination of real-world implications. Luke is our team Office Manager. He is the eyes and ears of the company, juggling financial, human resource and operational responsibilities, and even enthusiastically helps the consulting team on report and charting design. 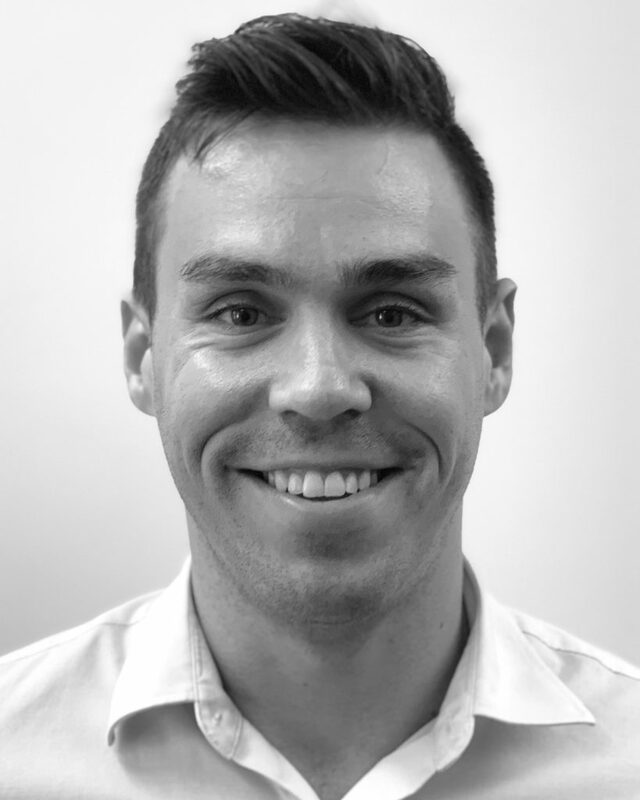 Luke has a background in retail and digital marketing and has vast experience in promotional and marketing design across offline and online media channels. Luke bakes treats for the office and loves to bring his dog Vivienne to work. He is an actor and a singer (in his spare time!) and is usually heard singing in the office to radio tunes. Did you know…. Luke has performed in 30 theatrical productions – his favourite performances being villains for Oklahoma and Wuthering Heights. Romina is a research executive and one of our young and bright researchers. Romina is responsible for planning, coordinating and administering both qualitative and quantitative projects. She is involved in designing research tools, project management, as well as analysing data and translating it into insights and recommendations. Romina is especially enthusiastic about asking the whys— about truly understanding societal needs and challenges before workshopping solutions with clients. During her 1.5 years with us, she has worked for many of our State/Territory and local government clients as well as those in private sector. Romina’s advertising background brings a strong marketing and communications experience to the team. In her previous roles, Romina executed integrated ad campaigns for well-known clients across digital, social and broadcast channels. She has worked across a variety of scopes, including brand and product marketing, acquisition and engagement strategies, as well as B2B communications. Romina double majored in Business Administration in Marketing & International business from the University of North in 2015. Romina is fluent in English, Spanish and Italian and conversational in Portuguese. 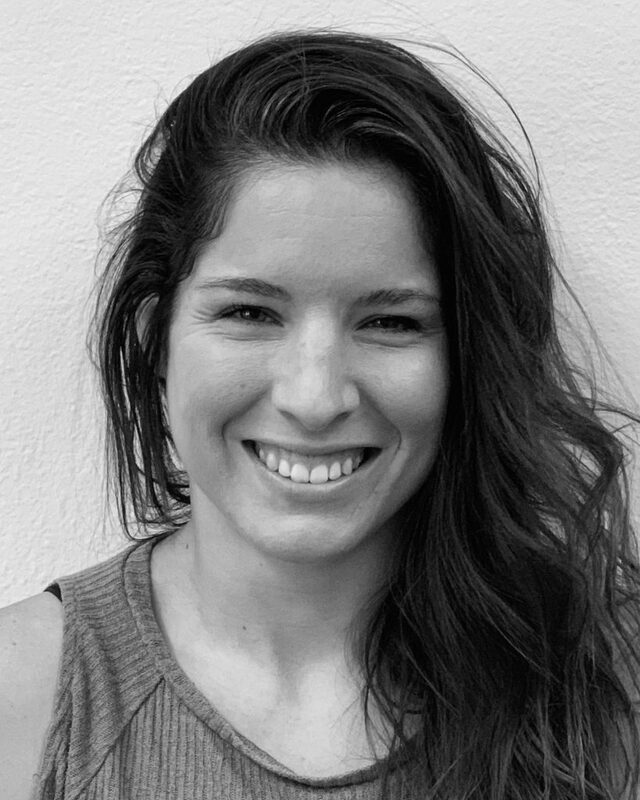 Did you know: Romina trains and competes in Brazilian Jiu-Jitsu on a national and international stage. Approach to work: You need to understand the problem before you can solve it. Annaleise is a research executive and is one of our young and bright researchers. She is responsible for planning, coordinating and administering both qualitative and quantitative projects across many sectors of the business. Typically, Annaleise works on projects with the Victorian Government, specifically in Road Accident Recovery Support and Service Expectation and Satisfaction Management. 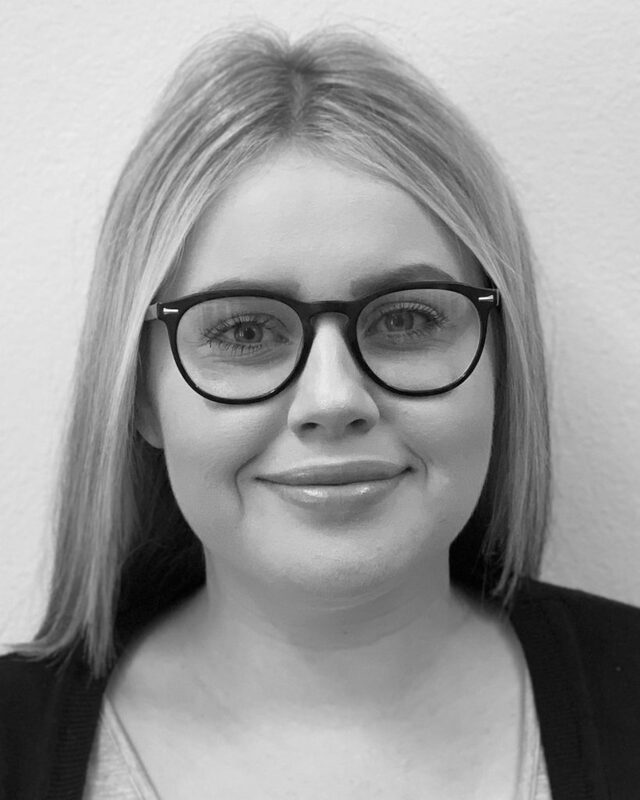 During her 1.5 years with us, she has also worked for NSW National Parks and Wildlife Service’s, and many other State/Territory and local government clients. Annaleise is a graduate of Macquarie University with a Bachelor of Arts with a Major in Marketing. Prior to working as a Research Executive, Annaleise provided marketing solutions to clients and specialised in website design, customer development programs and the development of promotional and collateral material. She also worked in a boutique qualitative market research house, servicing the FMCG industry, such as for Arnott’s, Mirvac and Nestlé. Did you know… In her spare time, Annaleise enjoys singing and is learning how to play the piano. Approach to work… Passionate, Positive and Enthusiastic. Angela is a senior consultant with 15 years industry experience. She is one of our leading qualitative researchers and leads our online qualitative offer. Whilst with strong qualitative roots, Angela works very comfortably across a range of qual, quant and mix methodology approaches to design and deliver consumer-friendly research and optimum research solutions for our clients. 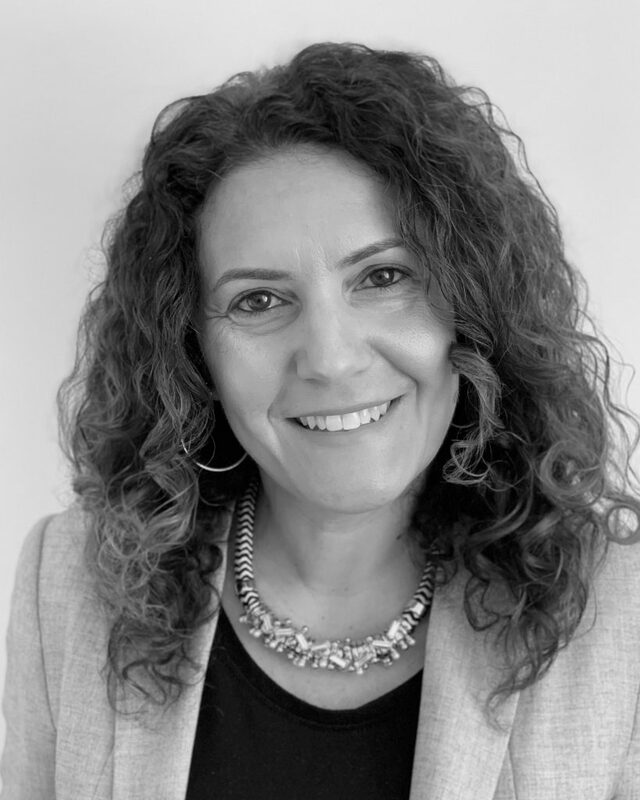 Angela’s experience in the industry is diverse, encompassing a range of industry sectors including FMCG, financial service, not-for-profit and government; research audiences from all walks of life; small, medium, and large agencies and client-side contracts. Angela first worked in the market research industry twenty years ago, taking up a graduate position in a leading agency in the UK. After 7 years and another leading agency in the UK, Angela moved to Australia “for a few years” that have now been somewhat extended. Angela holds a BSc from the University of Durham and a MSc from the University of Bristol. She is a full AMSRS member and has QPMR accreditation. Did you know… Angela is from England and has been enjoying Aussie life with her family! Rob is head of the Canberra office and over the last 15 years at instinct and reason, has provided research and marketing services for most Australian Government agencies, as well as state/territory and local government, commercial businesses and not-for-profits. 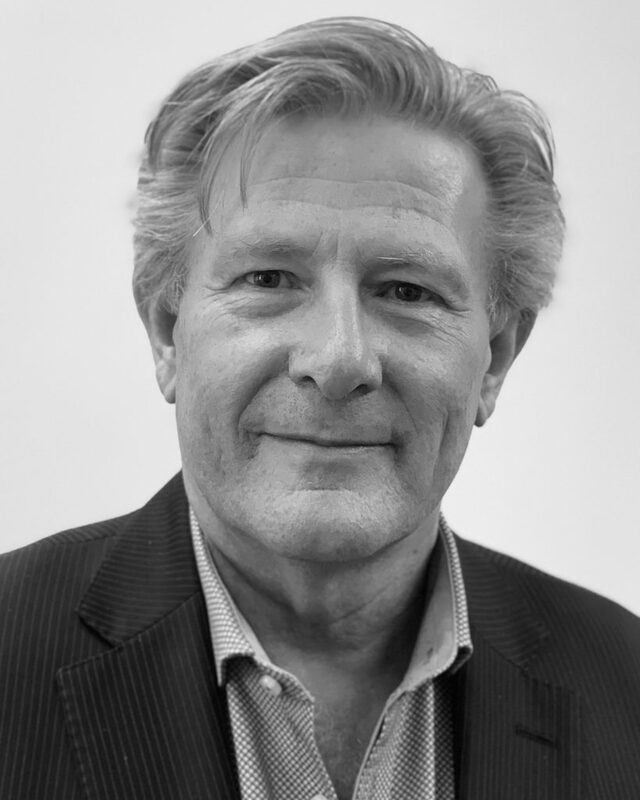 He has 30 years of research, analysis, strategy development, communications, marketing, access and equity and stakeholder management experience in private and government organisations. It has involved extensive work in the formulation, project management and evaluation of programs, strategies, communications and business processes with over six years in the finance and insurance sector, ten years working on major government programs and approximately fifteen years as a consultant. Rob is a graduate in Business and a qualified practicing researcher. It has often extended to supporting program, communications and operational solutions within highly sensitive consultation environments. For example, Rob’s work contributed towards a national organisation winning of major customer service awards, breakthroughs in the take up of electronic claiming and Indigenous Australian access to key health programs. Rob has a passion for discovery and finding solutions. Did you know… Rob has seen the sun set from the top of Mt Sinai in Egypt. Paul is a founding director of instinct and reason, has 25 years’ experience, and heads our math and software development team. 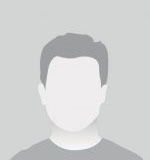 He is our genius technical consultant creating algorithms, estimating advanced mathematical models, and writing code for our proprietary tools including our discrete choice modelling suite. Paul has a B.Math from the University of Waterloo in Applied Mathematics focusing on Theoretical Physics and Pure Mathematics, and an M.Sc. from the University of Alberta in Mathematics especially Diffraction Patterns of Quasicrystals. In previous times, he worked at Advanis Inc modelling quantal choice data. He spent many of his early career years developing new algorithms for experimental designs and an expert system for the estimation of choice data. The novelty in the first experimental design generator was its employment of pseudo estimation to optimize the search. The second generator is a trade secret. It was also during this period that he discovered a violation of the axiom of choice in a nested logit model put forward by some industry insiders. Unfortunately, his submissions were pre-empted. Paul returned to his studies, this time for his PhD in the area of Probability and Stochastic Analysis – which remains on hold but is an ambition to complete. Paul lives and works in Canada. He is fluent in English and French. Did you know… Paul has a passion for outdoor activities, especially cycling. Sally is a founding director of instinct and reason and has 23 years’ research and consulting experience. For the last 16 years she has headed the London consulting team, has been delivering research insights in over 35 countries and has a passion for building relationships across cultures and a genuine intercultural competence that is hard to beat. 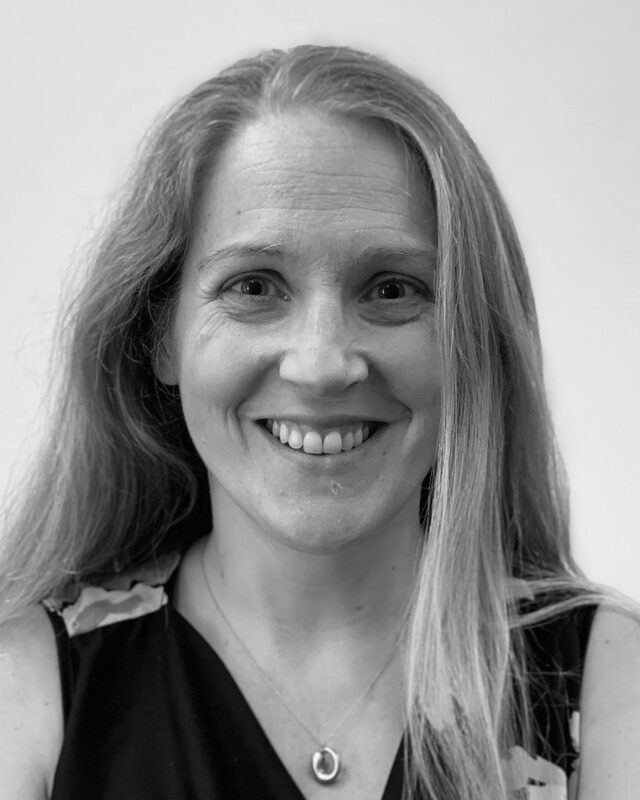 Sally’s focus is on pragmatic results, bringing data to life, and providing clear, simple and commercially relevant direction to clients all over the world. She has worked on solving pricing problems for one of the largest agribusiness companies globally for almost 20 years. Sally has a PhD in Psychology which looked at why we help aging parents from an evolutionary psychology perspective – which is one of the greatest evolutionary conundrums. She has a double major in Psychology and Art History. 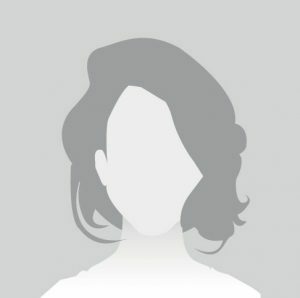 Sally specialises in new product development, price optimisation, positioning and strategic go-to-market segmentations, but embraces any business problem and has worked for TOP 100 companies on hundreds of studies across a breadth of other sectors, financial, insurance, not for profit, industrial and consumer. Before instinct and reason sally held analytical and consulting roles agency-side, as well as academic roles busy publishing and lecturing. These days, Sally splits her time between London and Sydney, is an inveterate traveller, dabbles in drawing, and loves a good challenge. Sally is fluent in English and Italian and (a little conversational French). Did you know… Sally has a passion for seeing the world and travelled to 48 countries. She is an experienced volunteer crisis counsellor.